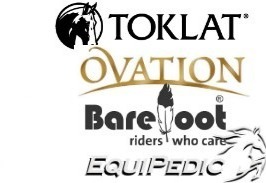 At Action Rider Tack, we specialize in quality saddles and tack for trail and endurance riding. 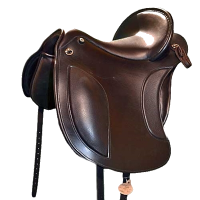 We understand the challenges of fitting a saddle to your horse, and offer the largest selection of traditional treed, and treeless saddles as a solution. Let us help! Our specialists are here to help you be one with your horse!